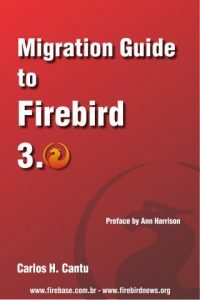 The printed version of the Migration Guide to Firebird 3 was previously available trough CreateSpace site. Since the recent merge of CreateSpace and Amazon’s Kindle Direct Publishing, the printed book had became unavailable. I’m glad to announce that the printed version of the Guide (in English) is now available in several Amazon sites around the world. If you prefer to have a physical copy instead of the eBook, you can buy it visiting the Guide’s page. Os brasileiros podem adquirir a versão impressa (em português) diretamente no site da FireBase. 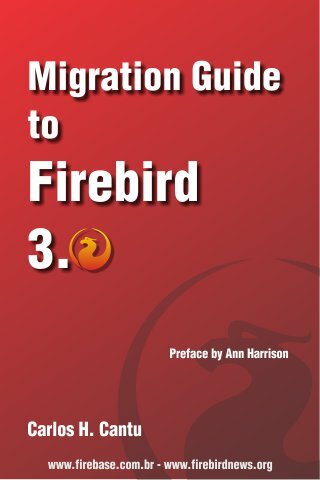 We are pleased to announce the new releases of our components for working with Firebird and InterBase. Most likely this is the last updates in 2018 year. New releases will be in next year. We already work on these. So, we want to say thanks to all our customers and users. Really – THANKS! We wish you only the best in the New 2019 Year! A Christmas gift is coming?